COMING TO DUBLIN FOR THE MARATHON? 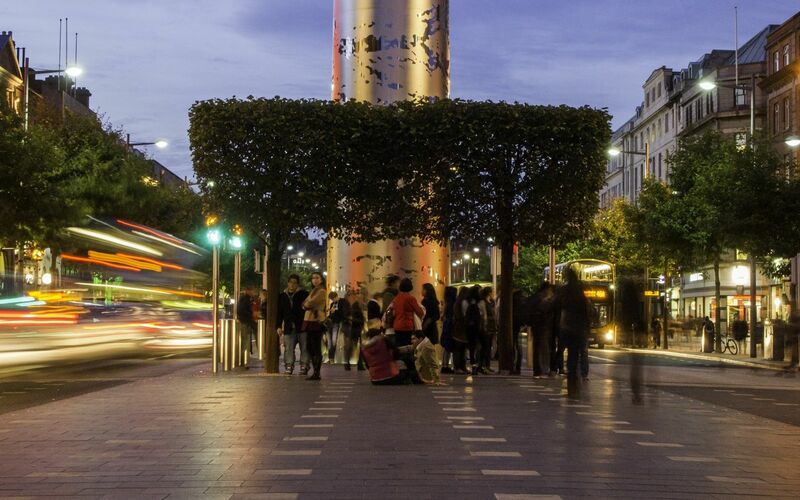 COMING TO DUBLIN FROM AUSTRALIA? COMING TO DUBLIN FROM CANADA? 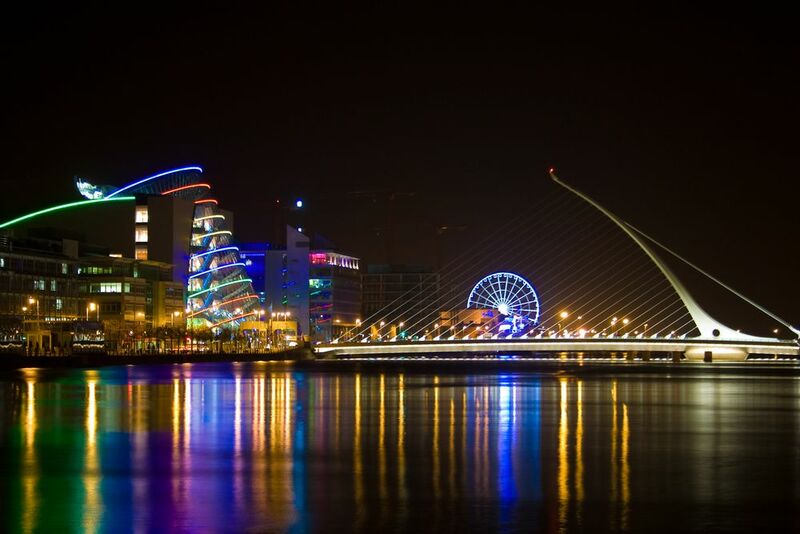 Looking for What to Do in Dublin? 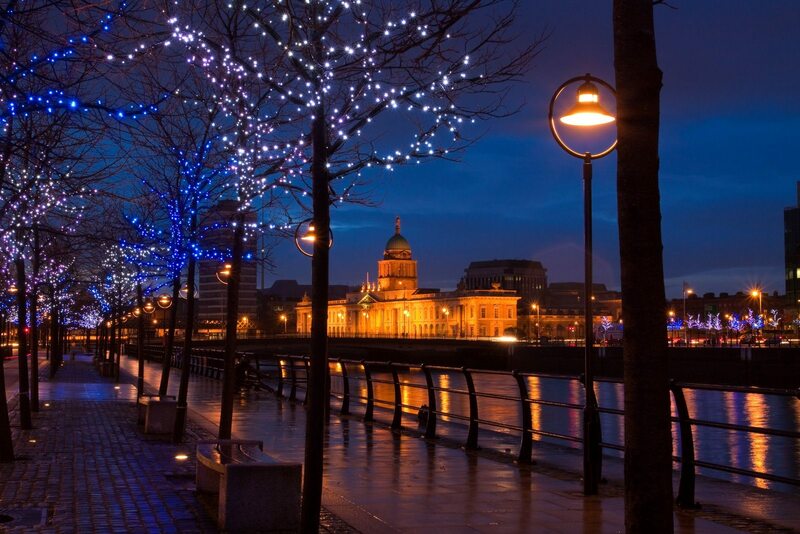 What Makes Dublin Magical in December?